Asiad Steels is one of the distinguished manufacturers and suppliers of Monel K500 Bolts, which are made from a nickel-copper alloy and exhibit high strength, toughness and good corrosion resistance over a wide temperature range. We manufacture Monel K500 Hex Bolts at your custom specifications, and we guarantee to meet your delivery schedule. Monel K500 Heavy Hex Bolts have high tensile strength with better corrosion resistance. 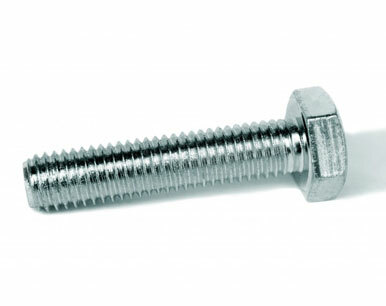 We have stock of Monel K500 Hex Screws in half thread & full thread length with ready delivery, material in stock. The mixture features aluminum and titanium in Monel K500 Hex Cap Screws added to the nickel-copper base and a controlled heating so that submicroscopic particles (Ni3) are deposited in a solid form throughout the alloy. The increased properties in Monel K500 Socket Cap Screws are obtained by adding aluminum and titanium to the nickel-copper base, and by heating under controlled conditions so that submicroscopic particles of Ni3 (Ti, Al) are precipitated throughout the matrix. 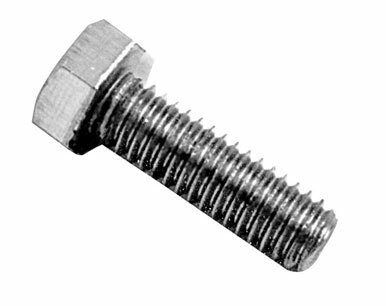 We manufacture and supply extreme quality Monel K500 Machine Screws Bolt that is used for transferring high pressure of liquid substance and are available in different specifications. Heavy machining of Monel K500 Allen Cap Screws is best accomplished when the material is in the annealed condition or hot-worked and quenched condition. Monel K500 Square Bolts has High strength and hardness, Excellent corrosion resistance, and Resistant to chloride stress corrosion. Buy Alloy K500 Boltsat reasonable rates from us. We also offer the same in different sizes and shapes. 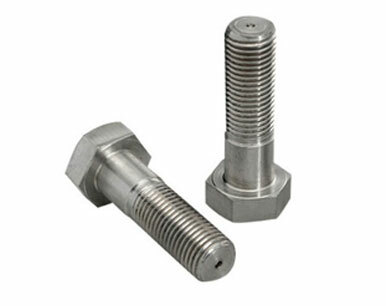 We are Exporter of Monel K500 Bolts in Worldwide Such as India, Afghanistan, Denmark, Ukraine, Gabon, Angola, Indonesia, Peru, Zimbabwe, Mexico, Serbia, Mexico, Kuwait, Iran, Poland, Philippines, Kenya, Algeria, Pakistan, Vietnam, Spain, Puerto Rico, South Korea, Ecuador, Qatar, Argentina, Taiwan, Japan, Finland, Hong Kong, Macau, Hungary, Yemen, Lebanon, Belarus, Sweden, Jordan, Oman, Malaysia, United Kingdom, Sri Lanka, Bangladesh, Saudi Arabia, Nigeria, Israel, Colombia, Greece, Singapore, Thailand, Romania, Bhutan, Iraq, Brazil, Austria, Gambia, Switzerland, Portugal, Trinidad & Tobago,Tunisia, Costa Rica, Venezuela, South Africa, Mongolia, Egypt, Azerbaijan, France, Russia, Libya, Kazakhstan, Turkey, Poland, Chile, Chile, Germany, Slovakia, Ireland, India, United States, Czech Republic, Iran, Norway, Italy, Canada, Belgium, Bulgaria, China, Nigeria, Morocco, New Zealand, Tibet, Ghana, Lithuania, Netherlands, Namibia, Australia, United Arab Emirates, Nepal, Bolivia, Bahrain, Estonia, Croatia. 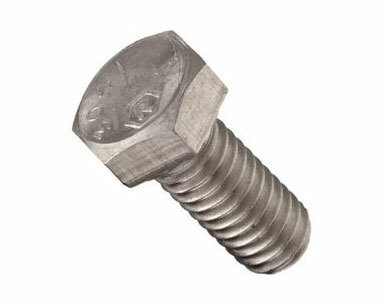 We are Suppliers of Monel Alloy K500 Bolt in India Such as Mumbai, Port-of-Spain, Colombo, Surat, Thiruvananthapuram, Petaling Jaya, Al Jubail, Kuala Lumpur, Houston, Ulsan, Lagos, Nashik, Edmonton, Karachi, Howrah, Lahore, Ahmedabad, Rajkot, Vung Tau, Jakarta, Dallas, Granada, Chandigarh, Sharjah, Pune, Dammam, Baroda, London, Vadodara, Algiers, Gimhae-si, Bangkok, Abu Dhabi, Singapore, Muscat, Courbevoie, Riyadh, Sydney, Moscow, Ahvaz, Ankara, Melbourne, Indore, Haryana, Thane, Jeddah, Milan, Geoje-si, Bhopal, Chennai, Mexico City, Aberdeen, Jaipur, Perth, Hanoi, Dubai, Kanpur, Atyrau, Seoul, Bogota, Brisbane, Santiago, Noida, Navi Mumbai, Montreal, Chiyoda, Tehran, Mumbai, Nagpur, Pimpri-Chinchwad, Hong Kong, Los Angeles, Rio de Janeiro, Kolkata, Manama, Doha, Madrid, Gurgaon, Faridabad, Ranchi, Bengaluru, Coimbatore, Al Khobar, Cairo, Kuwait City, La Victoria, Secunderabad, New York, Visakhapatnam, Calgary, Toronto, Caracas, Jamshedpur, Istanbul, Ludhiana, Ho Chi Minh City, Hyderabad, Busan, Ernakulam, New Delhi.